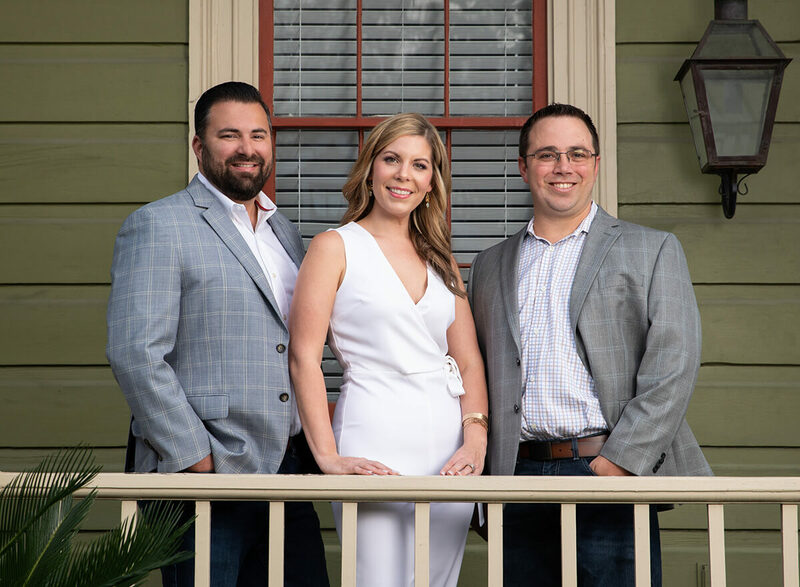 As the population on the Northshore continues to grow, there’s never been a better time to own a rental property in Covington. College students, newlyweds not yet ready for a mortgage, and senior citizens looking to downsize are all out there looking for rental properties. Are they finding yours? 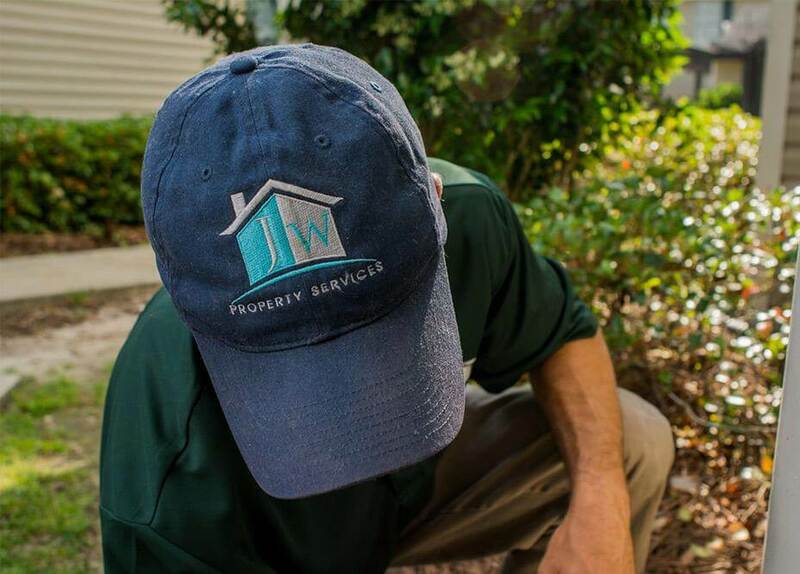 JW Property Management will not only list your property in all the right places, but we will also handle all the work that comes along with being a property owner, from tenant screening and eviction services to the day-to-day tasks like rent collection and maintenance requests. For many Covington landlords, rental properties are a secondary source of income—a side-gig. The work week is already chaotic enough trying to balance work, shuffling the kids around, making sure you have dinner on the table, and maybe actually getting some sleep in between, that property management issues often seem to take a back seat. That’s where we can help you. With 24/7/365 access to our maintenance hotline, your tenants will never feel neglected or get frustrated. We offer quick response times and low maintenance costs. Online deposit of rent checks fits perfectly into the lifestyles of both the busy tenant and the busy landlord. And we’ll always keep you informed about your investment, sending monthly owner statements and year-end tax documents that are perfectly prepared. We are a family-owned property management company from Covington. We know the area; we know the market; and we know the industry. We utilize the latest technology to make life easy for both property owners and tenants, and we pride ourselves in being available and responsive to all. Don’t spend your precious free time worrying about your rental property. Contact JW Properties to get started utilizing our Covington property management services.